Baraydala National park co-management council was formed by YPSA’s climate change related project “Restoration and Conservation of biodiversity in the denuded hills in Sitakunda and Mirsharai”. 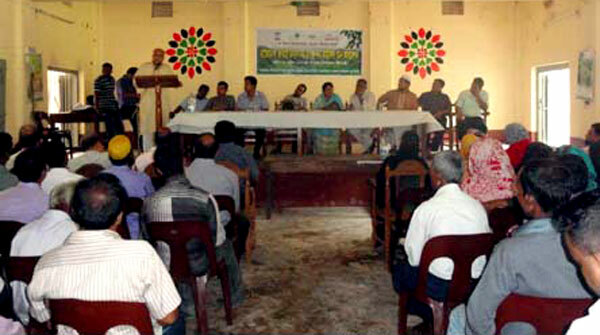 Assembly of this council was held at Mirsharai Upazila Parishad office on April 28, 2013 organized by Upazila Administration and Forest Department, Chittagong (North). Chairman of Parliamentary Standing Committee on Civil Aviation and Tourism Ministry Engineer Mosharraf Hossain, MP was present as chief guest in the assembly.